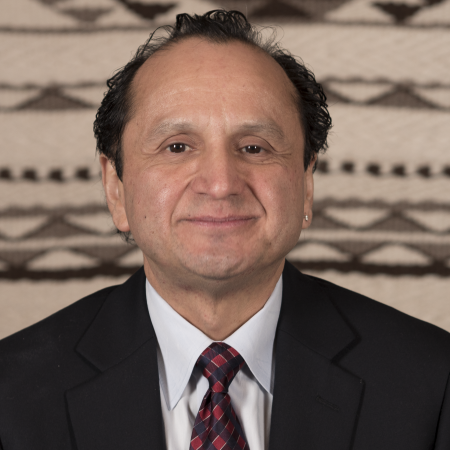 Mr. Charles is privileged to serve as a Council Member for the Musqueam Indian Band for the last 22 years and has played an active role on council committees dealing with substantive treaty, lands and finance issues. He is currently employed with BC Hydro and also serves as a director for the Musqueam Capital Corporation, the Fraser River Discovery Center and previously the Fraser Basin Council. He has been involved in policy analysis and negotiations for the private sector that has resulted in joint venture projects with first nation communities. Mr. Charles also rounds out his expertise as a member of the Board of Trustees for the $20.M – Musqueam 2010 Olympic Legacy Trust, on behalf of the Musqueam Indian Band. He has accumulated enough credits at The Justice Institute of British Columbia in Conflict Resolution Specializing in Negotiation to qualify for Certification and will continue his pursuit of Professional Development at JIBC; Nolan has also placed 3rd out of 50 contestants at Yuk Yuk’s Vancouver’s Search for New Talent in Stand-Up Comedy.